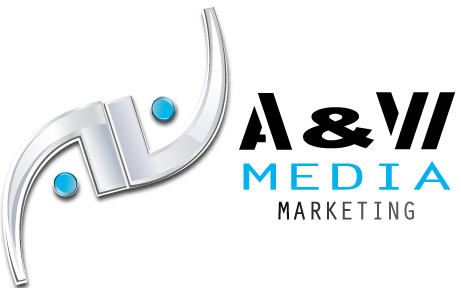 A&W Media Marketing began with Tarron Acuff in 2012. With over 12 years experience with Digital Marketing, Website Optimization, Search Engine Optimization and Web Consulting. With success getting website traffic from paid & organic sources. 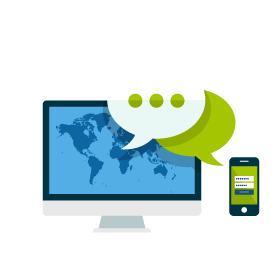 We offer Digital Marketing Services to agencies, small–mid-size local business owners, and entrepreneurs.